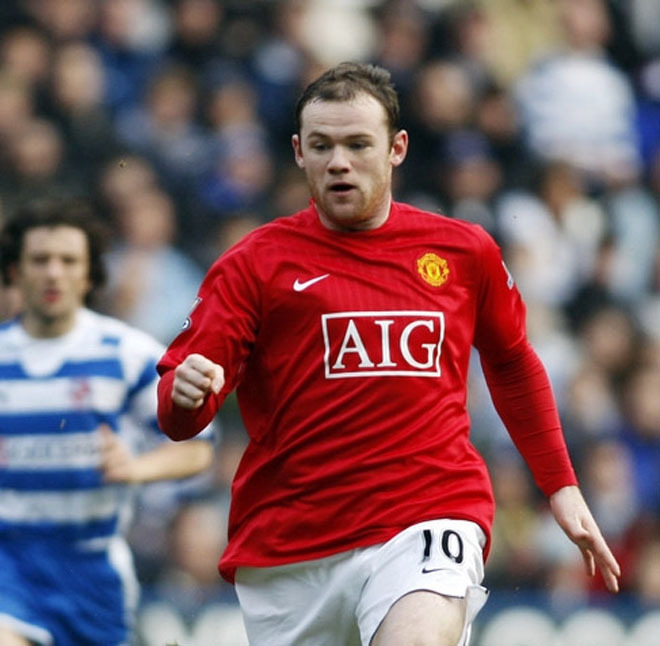 Wayne Rooney scored his 100th English Premier League goal on Sunday helping Manchester United crush Arsenal 3-1 at Emirates Stadium to press on leaders Chelsea, Xinhua reported. Rooney marked his goals milestone in the title contenders clash, while the blistering Nani played the key role to secure the heavyweight victory that puts Man. United a point behind Chelsea and four ahead of Arsenal. The opener came after 33 minutes when Nani stormed down the right and goalkeeper Manuel Alumnia palmed in his cross. Nani came up again four minutes later to square Rooney for the opener. Park Ji-Sung ripped through the defense before slotting home seven minutes into the second half. Thomas Vermaelen scored a late consolation.